Nice course, a quick overview of MainStage that is useful for people who is starting to use this great. software. Well explained with clear examples. This course was perfect for helping me to get going for a gig that I had when my SPDS crashed on me. Just need to know a little bit about MIDI. Great job MPV!!!! 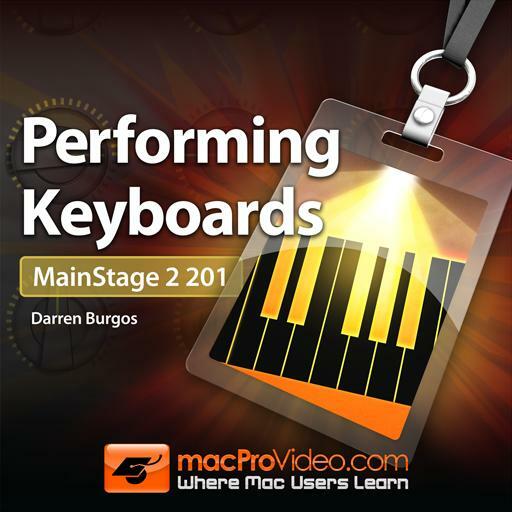 Great introduction to MainStage 2, I liked the way Darren explains the basics. 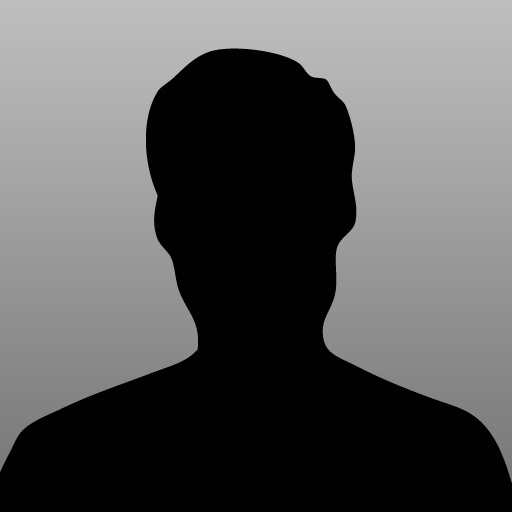 I recommend it if you are beginning to use MainStage. Very good tutorial overall!!! 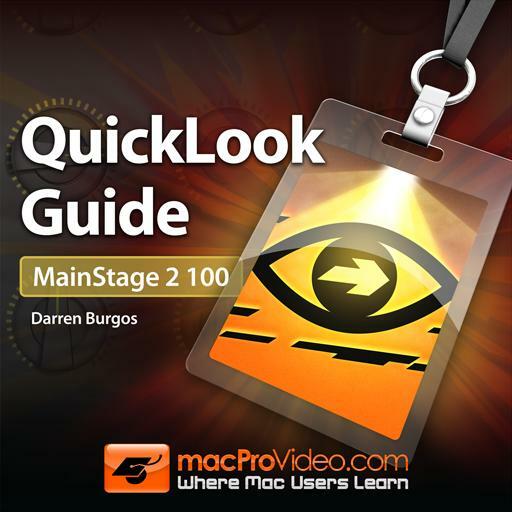 I did the MainStage 101 tutorials first so alot of these were review for me. Nonetheless, the topics covered were good to go over again. Nice little intro to MainStage. Covers setup, modes, organization, etc.